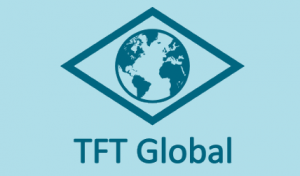 TFT Global is our sister company offering a full range of services to the industry world-wide. We can provide all the help you need to solve any technical timber problems, and to meet training requirements for your staff. Website developer specialising in bespoke systems.